South Korean telecom companies are expected to finalize their decisions on 5G equipment vendors this week amid accelerating efforts to commercialize fifth-generation network services as early as in December, in a bid to lead the global telecom industry. 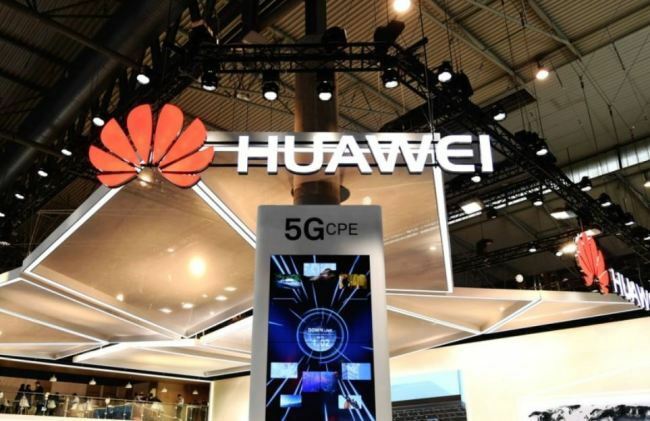 According to industry sources on Sunday, the likelihood that Korea’s three-biggest mobile carriers by number of subscribers -- SK Telecom, KT and LG Uplus -- will adopt major 5G equipment made by China’s Huawei is not high, due to persisting concerns over security risks. Third-placed LG Uplus is highly expected to deploy Huawei 5G core equipment for continuation of its partnership with the Chinese company on Long Term Evolution services and cost efficiency. Meanwhile, SK Telecom and KT are pondering the decision at the last minute. Some news reports said the three telcos have agreed to bring forward commercialization of their 5G services to Dec. 1, and to start installing 5G modems and mobile routers made by Samsung in Seoul metropolitan areas. Korean ICT Minister Yoo Young-min has said that being the world’s first 5G provider would not mean anything if it is not done with a Korean vendor. SKT and KT officials confirmed that preparations for 5G commercialization are speeding up at a faster rate than expected as the ICT Ministry is pushing hard. Some industry insiders say it would not be easy for SKT and KT to choose Huawei as a major vendor due to negative public sentiment here, but they could partially use secondary Huawei products in limited areas later on. Huawei was banned from providing 5G technology equipment to Australia last month by the country’s Department of Communications and the Arts, which cited national security risks.